Tadashi Shoji, renowned for his red-carpet evening wear and New York Fashion Week runway collections, presents an array of cutting-edge, unique prom dresses. Long prom dresses deliver chic sophistication and Hollywood elegance, while short prom dresses convey chic panache. In addition to discovering black prom dresses and white prom dresses, you'll find many looks draped in rich jewel tones. Off-shoulder necklines, draped cowl sleeves, and backless styles create eye-catching details. Not sure where to begin? May we recommend either the standout emerald crepe Piper Gown with its shimmering rhinestone illusion neckline or the Amy Lace Crepe Gown with scalloped lace accents and sweetheart neckline. Whether looking for simple prom dresses or ornate silhouettes, Tadashi Shoji's collection of long & short dresses for prom delivers head-turning styles that are effortless, elegant, and extremely comfortable. Because 2018 prom dresses & gowns are offered in all sizes, plus size prom dresses are also available. Concerned your prom gown may be too long? 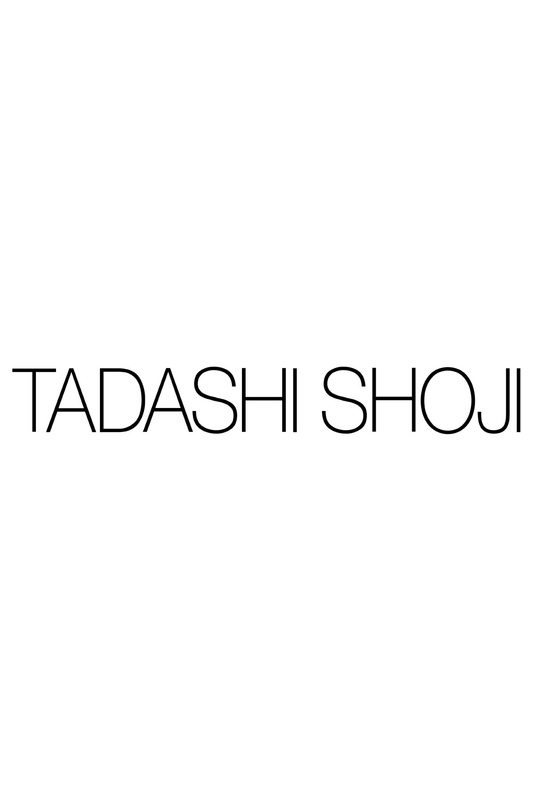 TADASHISHOJI.COM provides complimentary hemming. Don't see the size or color you need? A Tadashi Shoji stylist is just a click away to help you find the prom dress of your dreams.